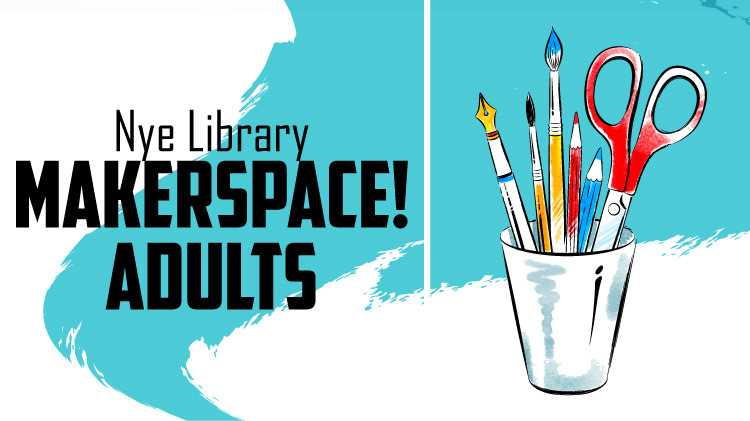 Date: Nov 10 2018, 1 p.m. - 3 p.m.
Get creative at Nye Library! Craft, puzzle, tinker and create with us. For more information, contact Nye Library at +1 (580)442-2048. FREE and open to military community.